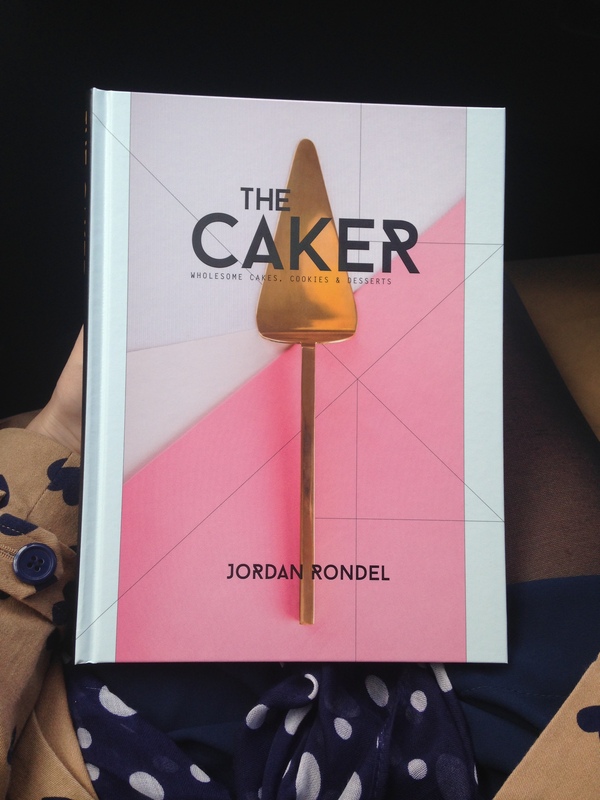 I have a very fond memory of when I first tried one of Jordan Rondel’s cakes. It was early 2013, and the High Street Market was on at Freyburg Square. 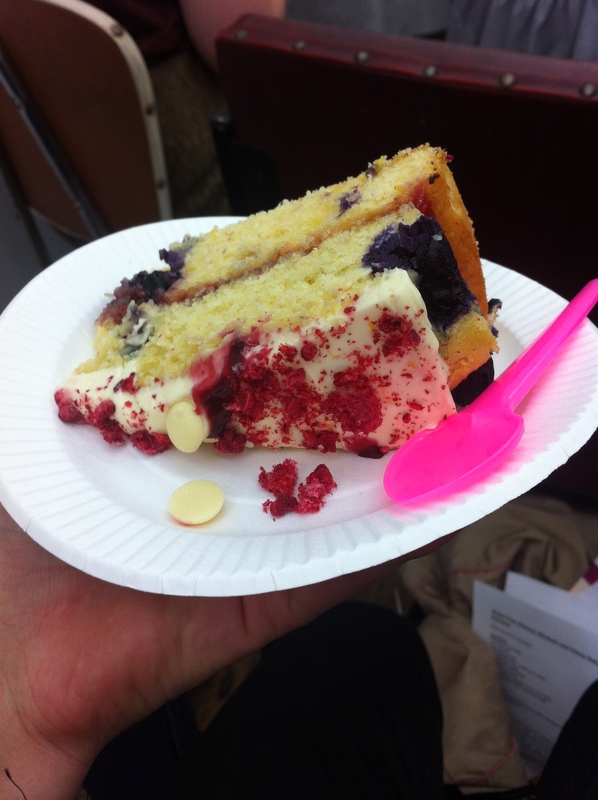 As soon as the clock struck 1pm, I rushed down to the square, determined to try only one thing: cake. Ever since devouring a slice of Jordan’s Dark Chocolate, Pear + Pistachio cake that day, I have been following her journey ever since. The same year, Jordan released her first cookbook titled ’50 New and Unusual Recipes’ and yes, her creations are interesting, but they work. 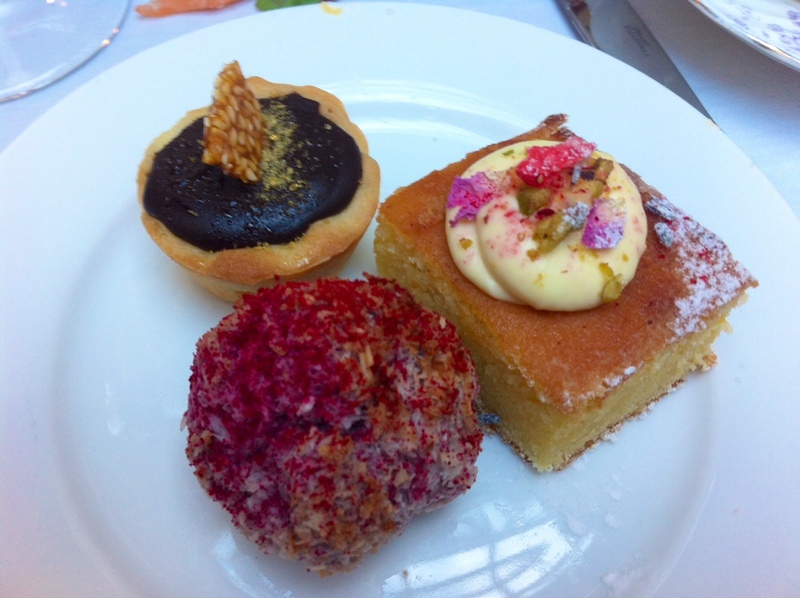 What I love about Jordan’s cakes (and other delights) is that you won’t find anything similar in Auckland. They are also not your usual carrot cake, banana cake or simple chocolate cake. 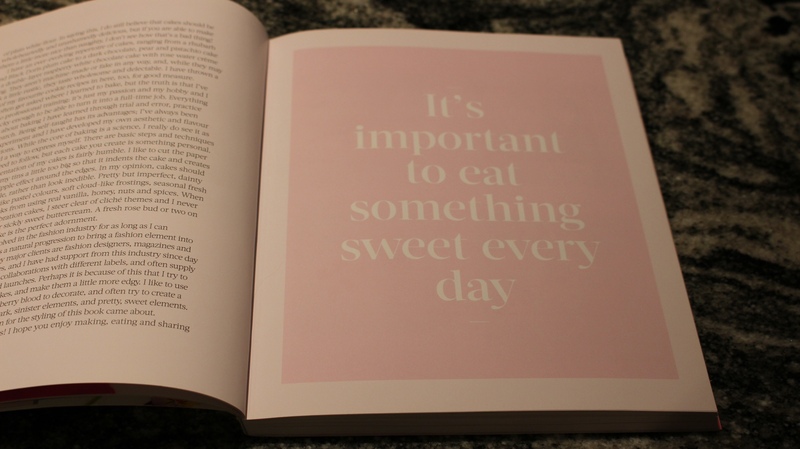 For example, in her book you will find recipes such as a ‘Rhubarb + Black Doris Plum cake’, ‘Vegan Triple Coconut + Raspberry cake’, ‘Sweet + Salty Potato Chip Cookies’ and ‘Raw Hazelnut + Chai Brownies’. 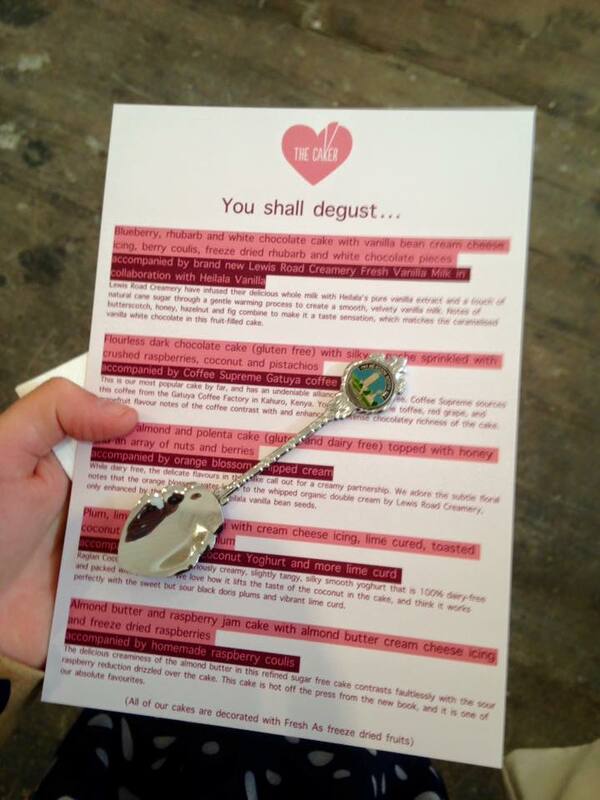 Her aim is to use organic ingredients and some of her cakes are vegan, dairy and gluten free. 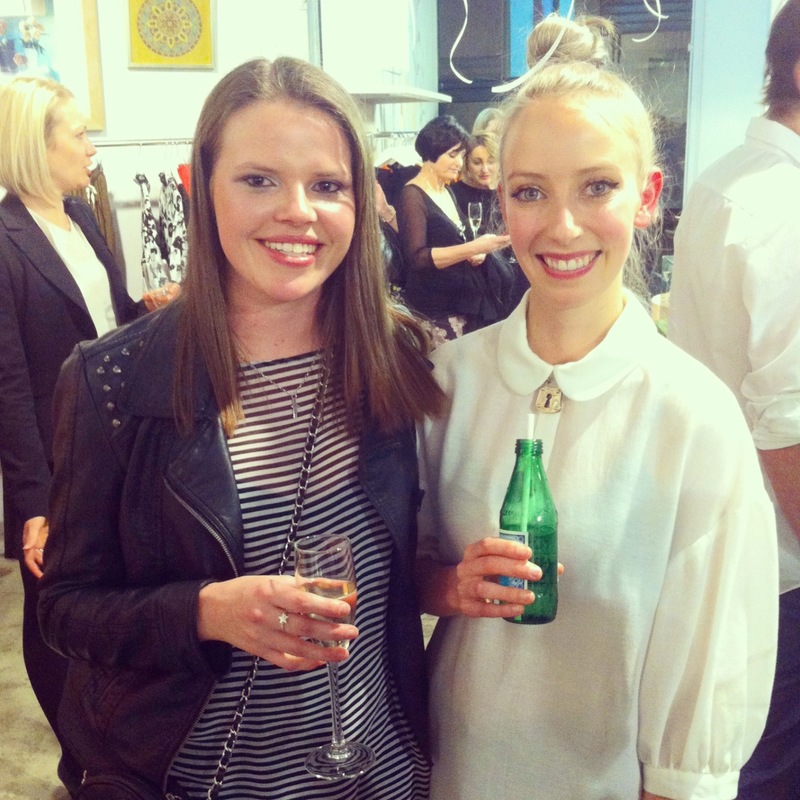 In 2014, Jordan moved into a small but well designed space on Karangahape Road, where she and her team bake all the cakes, pies, cookies and other delicious goodies made to order. 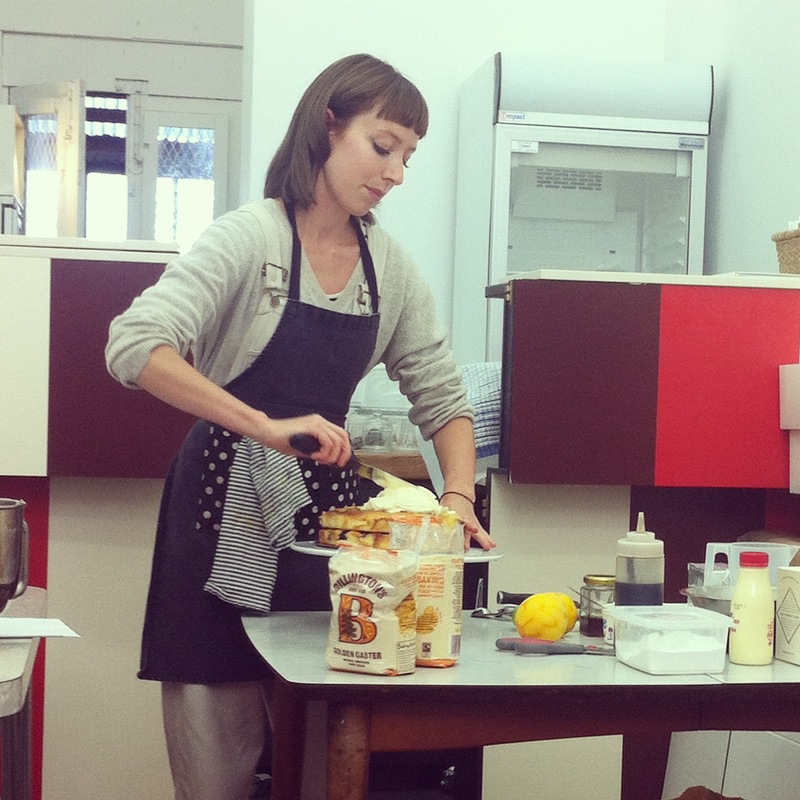 The shop is not open to the public, but she has held a cake demonstration there – which I loved. 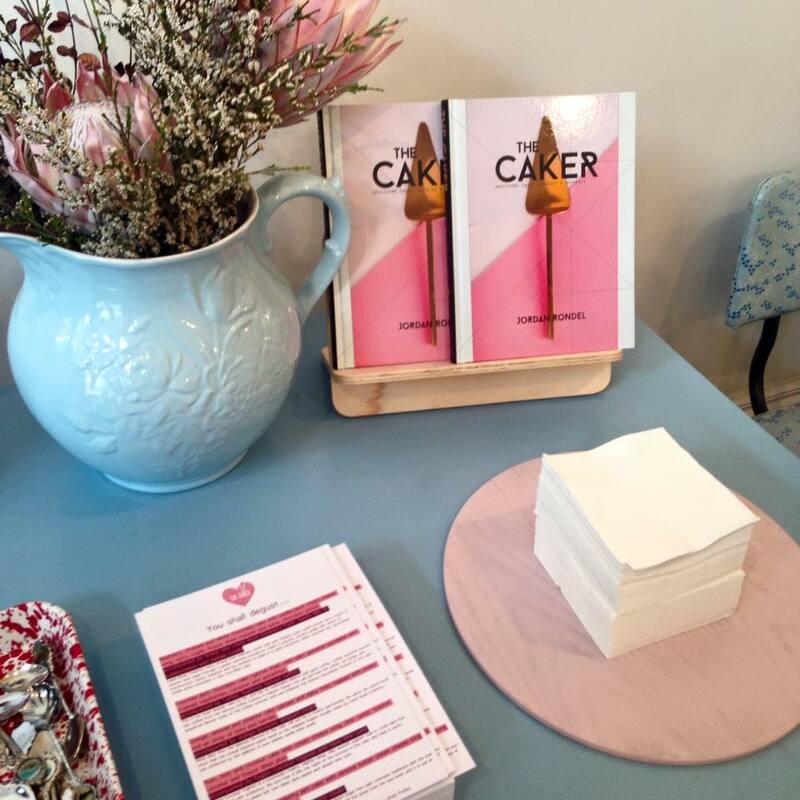 I have also attended one of her cake demonstrations at Farro Fresh in Grey Lynn, been to a high tea at DeBretts Kitchen, hosted by Jordan and featured bite sized versions of her cakes. Furthermore, I won tickets to celebrate the birthday of Karen Walker last year, where Jordan presented Karen Walker with the most beautiful tiered cake I had ever seen! I also finally introduced myself to Jordan, telling her I was her biggest fan ever. 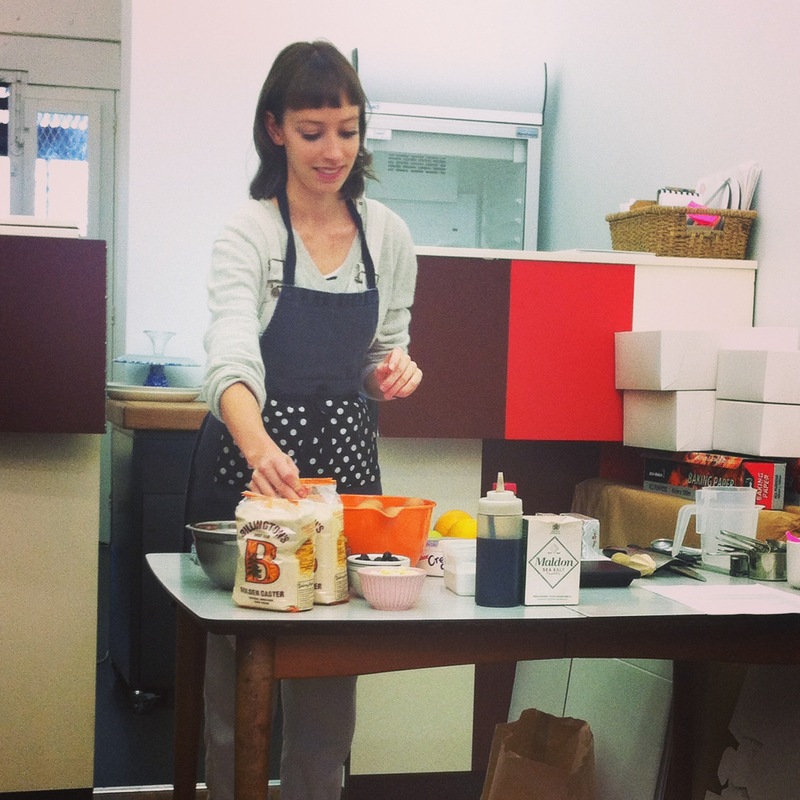 Earlier this year, she released two cake mixes to the public – Triple Coconut + Raspberry and Chilli Chocolate. 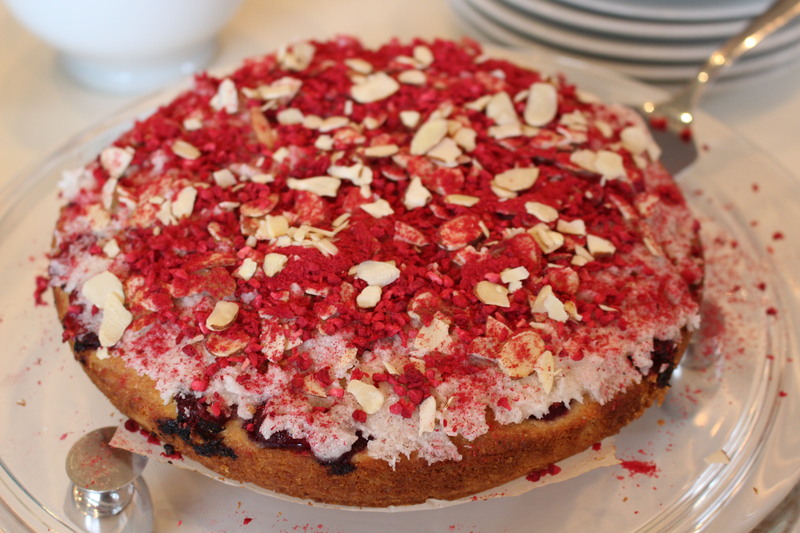 I have only tried the Triple Coconut + Raspberry cake so far, however it is super easy to make! All the ingredients are pre packaged and come in a beautifully designed tin. 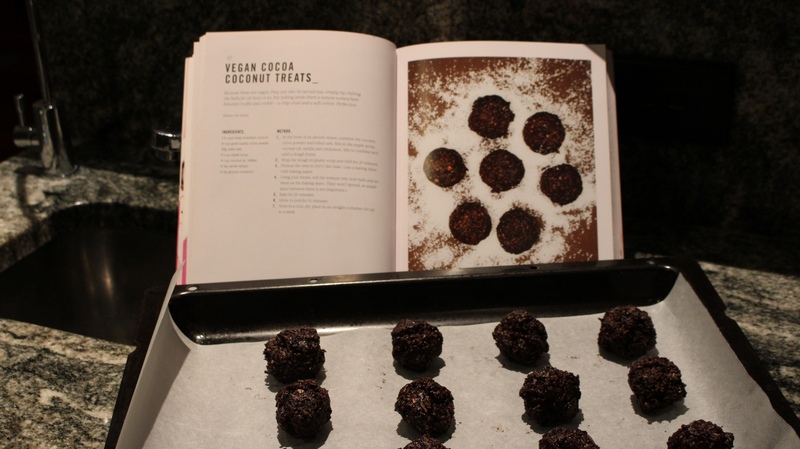 The only ingredients you need to add is coconut milk and coconut oil. 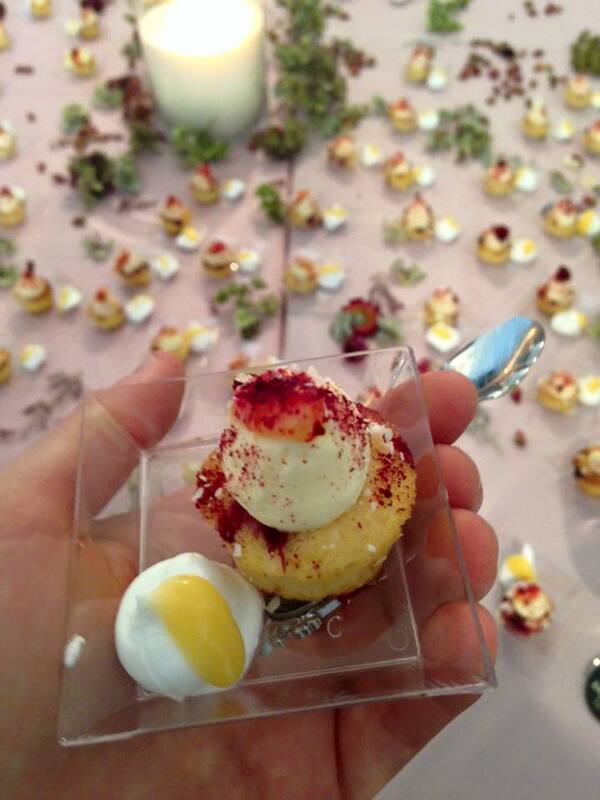 The mix even comes with freeze dried raspberry powder (a lovely addition!). I thought this was a brilliant idea and especially perfect for those living outside of Auckland or overseas. 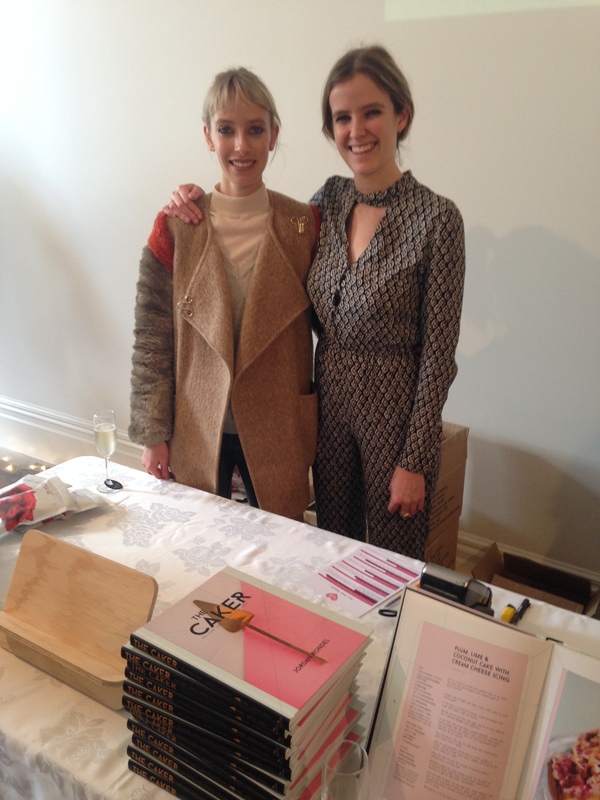 I gifted one to my sister for her birthday – she is living in Sydney! Furthermore, Jordan is now making mini versions of her cakes, and you can buy these at Vulcan Lane Bagels in Auckland CBD, from Tuesday to Friday, between 7am and 3pm. You can also order cakes here and pick them up! Wow, looks incredible! 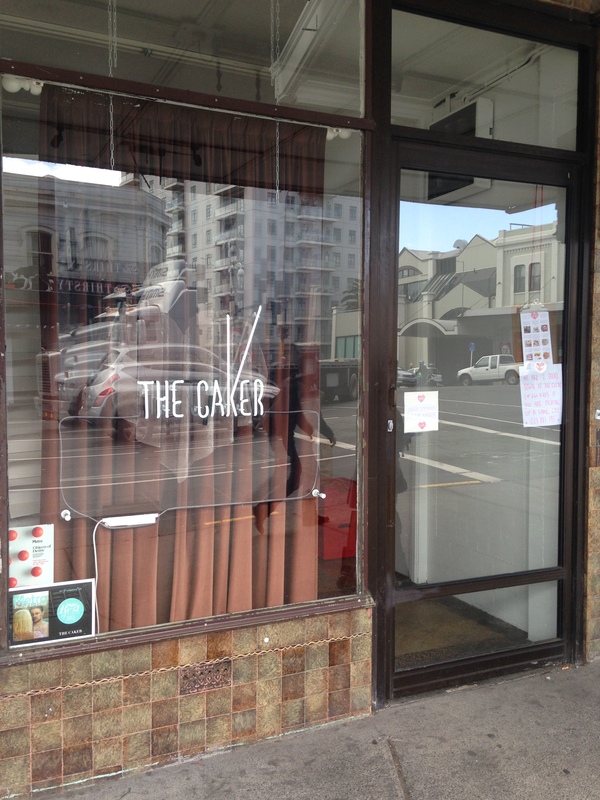 I’ve been watching The Caker from afar since she emerged, wish I was in Auckland so I could visit her store. 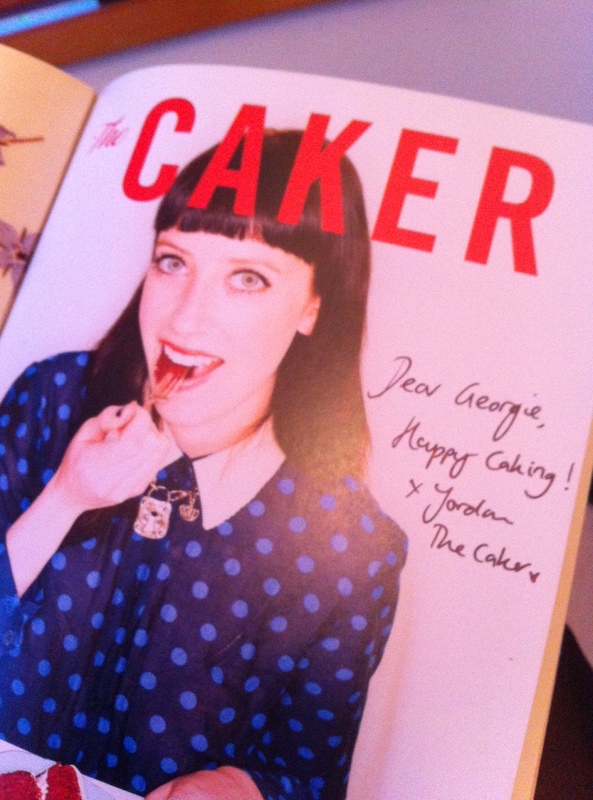 Thank you – I love eating her cakes! The mixes are great and so easy to make 🙂 Still have to try the chilli chocolate which sounds divine!